Microsoft office one of the popular and widely used office in major platforms like PC, Mac and even Android. Well for the Android it was a paid application when it was released. But Microsoft has decided to make it as a free app from Thursday onwards. The news was revealed during the launch of brand new Outlook app which is made by teaming up with another email app called Acompli. Currently the Office app is only available for Android tablets. 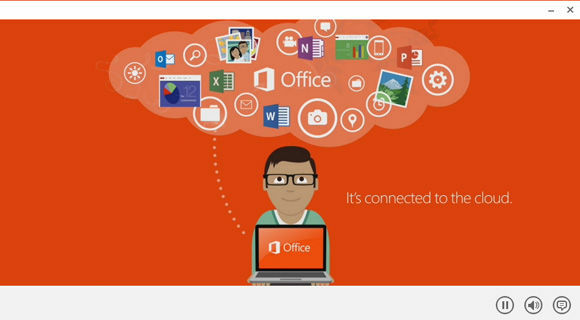 A free version of Office has been already released on Apple’s Apps store on March of 2014. The main goal of this program is to gram as many people attention towards the MS Office. 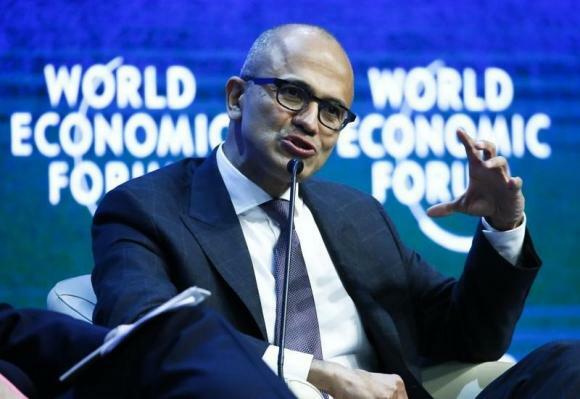 Microsoft is having the hope that they can beat other tech giants through this move. By giving away the MS office to the Android and iOS users Microsoft is looking to make the users to sign up for their Office 365 program which is completely online based office application package. The basic users of Office 365 has to pay an amount of 7$ per month which is the basic plan. There are also other plans for advanced users. Microsoft has been giving away the free versions of MS office to the developers from November onwards for testing purpose. But it was on Tuesday the officially announced that Office will be free to download on Android and iOS. Microsoft is claiming that downloads for Office in App Store has been reached 80 million since March. And most of the users are using Word, Excel and Power point. Also they said that the users in the PC version of MS Office is less than that of Smartphone and tablet versions. Because most of the users are preparing the word documents and presentations on the smartphone’s and tablets. Microsoft is planned to release the latest version of MS Office through the end of this year. Before that they are really working hard to promote those and the giveaway of MS office is part of that. The total number of downloads is increasing day by day. Seems to be Microsoft’s plan is working really great. Hope they will be releasing the MS Office 2016 on other platforms too.